75 years of life is a milestone birthday, often referred to as the platinum celebration. This is a birthday that family and friends celebrate with love, as well as traditional gifts. The gift for this birthday has to be special, because the moment itself is special. Jewelry, parties, music, photos are all traditional gift ideas, that with personalization can mean the world to the birthday boy or girl. 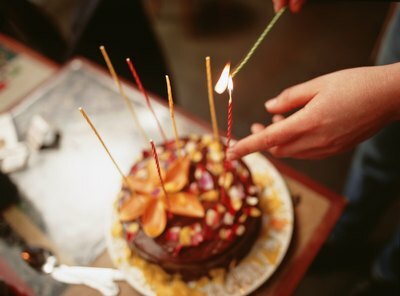 A traditional gift for someone who has lived 75 years is a birthday celebration. The party is a time for family and friends come together to celebrate the big milestone. 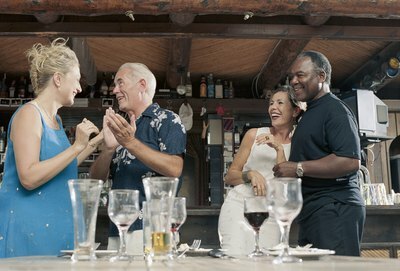 Some families choose a surprise party while others include the guest of honor in on the party planning. What makes this gift traditional is the fact that the it is an opportunity to invite co-workers she worked with over the years, friends who moved away and family that may not see each other often. At a surprise party, it is traditional for the generations of children to take a picture with the guest of honor that can be framed to remind her of the important day and all those who were present to celebrate in it. A person who has lived 75 years certainly has a lot of stories he can tell. 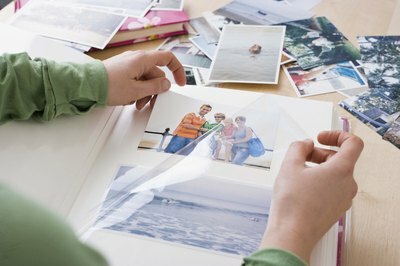 Now he may not choose to write a poem or book of the stories, but if given a picture, he generally can tell you what it was he was doing at the exact moment, which is all the more reason a photo album is a good traditional gift idea for his birthday. The photo album can be customized, with his name, date of birth and other specifics, or it could simply state Happy 75th Birthday. The photos inside the book could begin with his baby picture, or perhaps photos of his parents, which is where it all really begins. This gift is not very expensive, and it is actually a fun gift for the children, grandchildren, great-grandchildren and close friends to put together. A traditional gift for celebrating 75 years of life is memorabilia that occurred the year that the birthday girl was born. This is a tradition that can be followed year after year. Simply take a hobby of hers, and find out something related to it from the year of her birth. For instance, for the movie lover, a good gift would be a film that was popular during that year on DVD. You can use this gift idea with sports, music and other interests.